I created Diabetes Hope Foundation to assist children and young adults living with diabetes in their endeavours to achieve their full potential in education, self-management and future independence. Diabetes Hope Foundation continues to be the only Canadian non-profit foundation dedicated to improving and enhancing the quality of life of children and young adults living with diabetes each and every day. The demand for our programs and support continues to grow each year. For ten years we have supported youth and families throughout Ontario. So many times we hear stories about families who have to decide between paying for food or paying for life sustaining medications for their children. Our dream is to be able to offer to anyone in need: Start Up Kits to newly diagnosed youth, financial assistance to families who have difficulty purchasing the necessary diabetes supplies, and Hope Scholarships to students who will be pursuing post-secondary education in partnership with paediatric diabetes clinics. 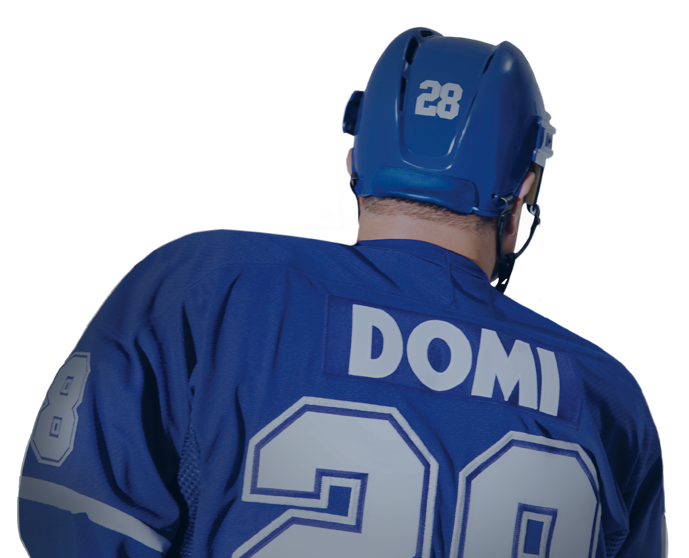 If Christine Hough-Sweeney and Tie Domi win 100k this monies will enable DHF to expand to other provinces across Canada to meet the growing demand. Scholarship programs and MAP will be set up to assist the many hundreds of young students struggling both financially and emotionally with this insidious disease.